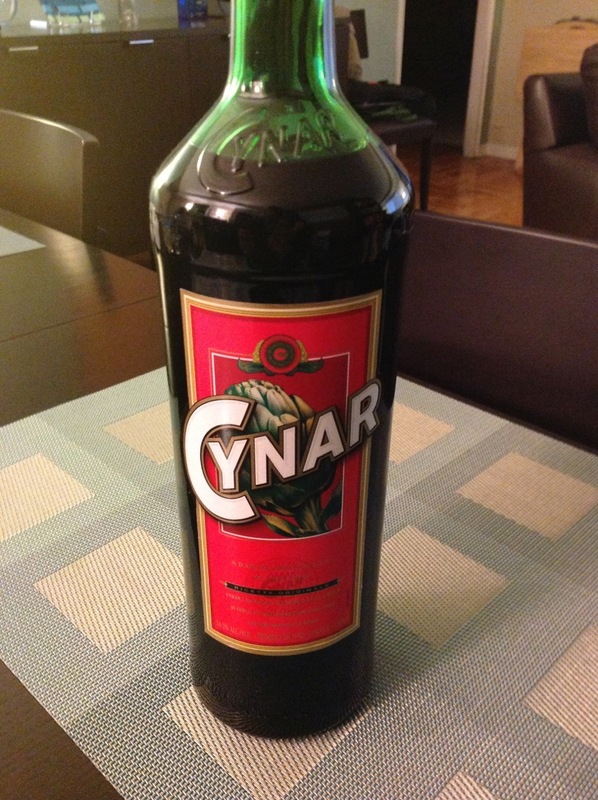 I recently read someone predict that if Aperol was the new ginger liqueur, then Cynar would soon be the new Aperol. The Italian “digestif aperitif,” pronounced “CHEE-nar,” is sweet, low alcohol and, although it's made from artichokes, it doesn't really taste like them, at least not in a pungent, unwelcome way. It's definitely bitter, like other popular Italian amari, but sweet too. I recently picked up my first bottle of Cynar, intent on seeing what it's like and what I could pair it with. Orange seems to be a common choice, as well as gin. The Heirloom recipe in Jim Meehan's PDT Cocktail Book intrigued me, pairing Cynar with the sweet Old Tom-style gin and lime juice. Since I was in the mood for gin & tonic, I adapted the drink into something like an Italian G&T. 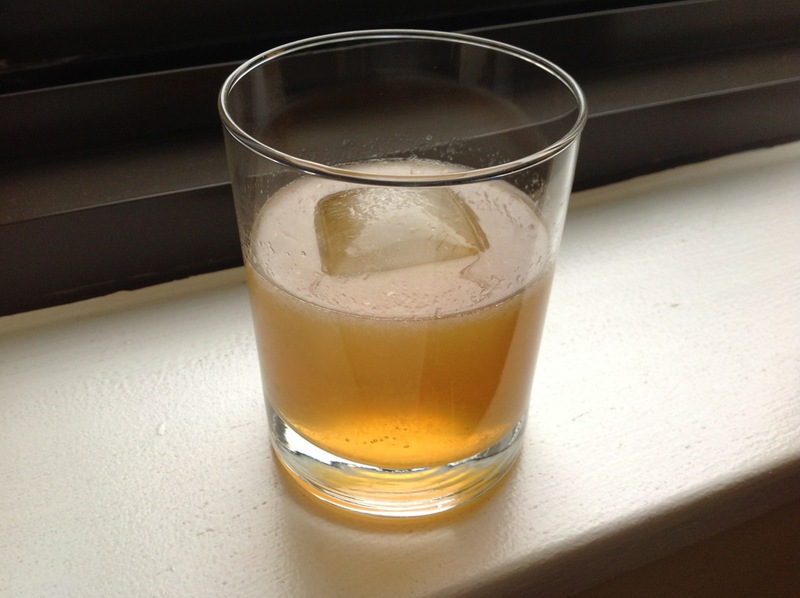 Add gin, Cynar, Chartreuse and lime juice to a shaker with ice. Shake well and strain into rocks glass with ice. Top with tonic water. "Old Tom's New Twist:" What a clever name! Yes, indeed. Thank you for coming up with it. I think it's your best yet.